Sandy Bay First Nation was among the few Indian Reserves in Manitoba to receive local control of their own education in 1976. 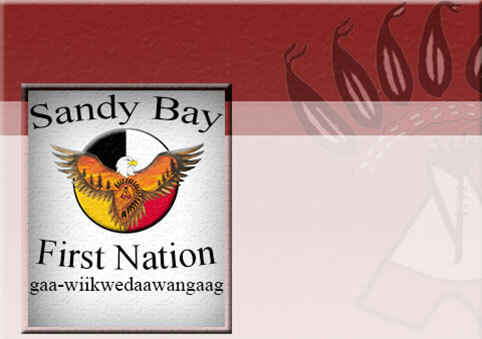 Sandy Bay along with four of the other largest reserves in Manitoba; Peguis, Fort Alexander, and Nelson House; were given local control of their own education system. The Band operates the Isaac Beaulieu Memorial School (Nursery to Grade 12), which was constructed in 1984 to accommodate 500 students. At the time of completion, the student enrollment was twice that number and had a second building converted to accommodate the 1000+ students attending. At this time the Crane Building was used as an elementary school. Sandy Bay School Renovation Project has started with the extension of the school. The project managers with Chief and Council, have gone through meetings to select it's Project Manager Mark Mogen - Ininew Project Management Ltd. from Winnipeg to start with the calculations. The deadline and requirements for the project were met allowing all the students of Sandy Bay to occupy the new space.